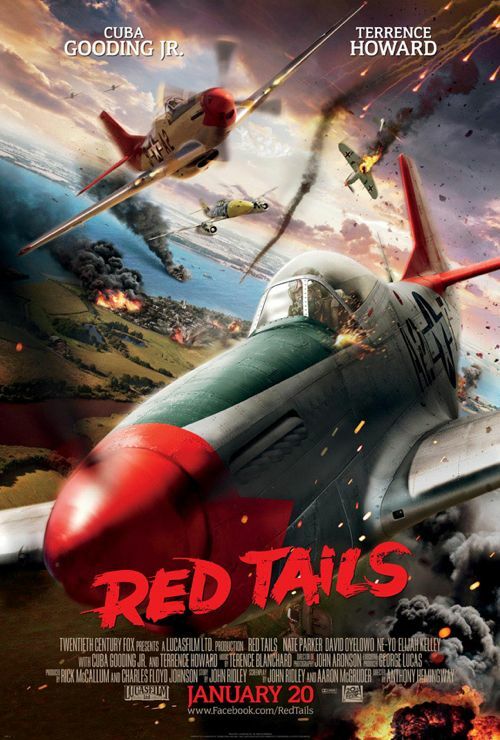 We’ve got the new poster and trailer for Lucasfilms upcoming flick, Red Tails. I am so super excited to see this one. Who doesn’t love a good war movie? Get more on the actual movie HERE. Red Tails lands in theaters on January 20th.